You may have experienced Makaton, already use it and know its benefits or simply have never heard of it. The Makaton Language Programme is proven to overcome the frustrations often caused by learning and communication difficulties. 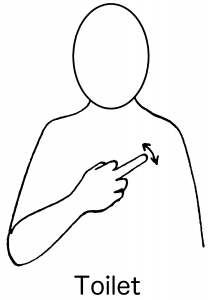 Makaton uses signs and symbols as well as speech, in spoken word order. 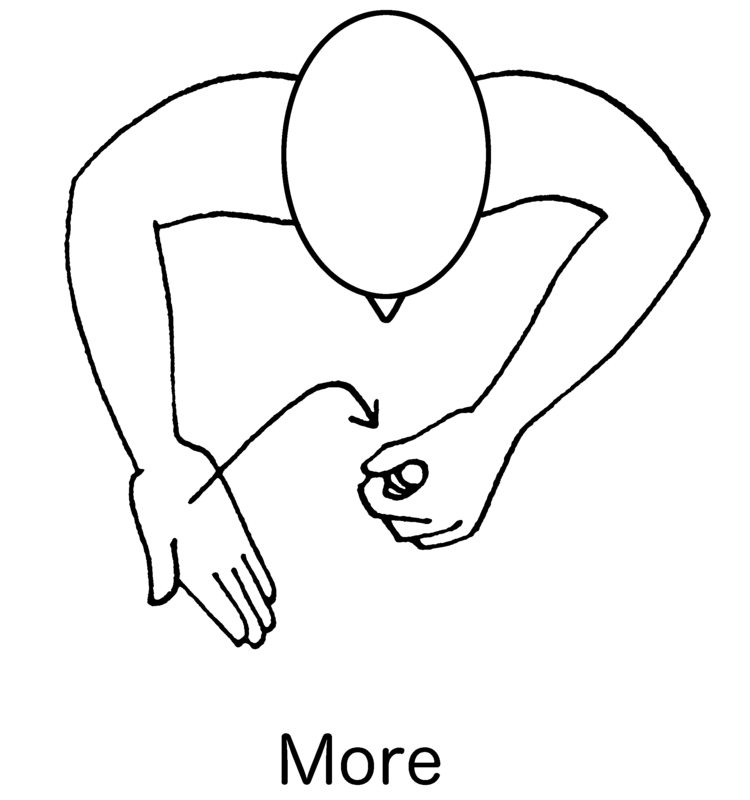 This combination of these elements are called Makaton ‘concepts’, these concepts are what provide the multiple ways for someone to communicate. The use of signs can help people who have no speech or whose speech is unclear. Using symbols can help people who have limited speech and those who cannot, or prefer not to sign. Being a parent you may have seen first-hand what it is like not being able to ask for food or drink, ask someone where the toilet is, sort out a problem, talk to someone or even understand a joke, these are some of the everyday frustrations faced by many people. Makaton isn’t just for people with learning difficulties; it works well with babies prior to developing speech and people that have suffered from neurological trauma, for example a stroke or dementia. 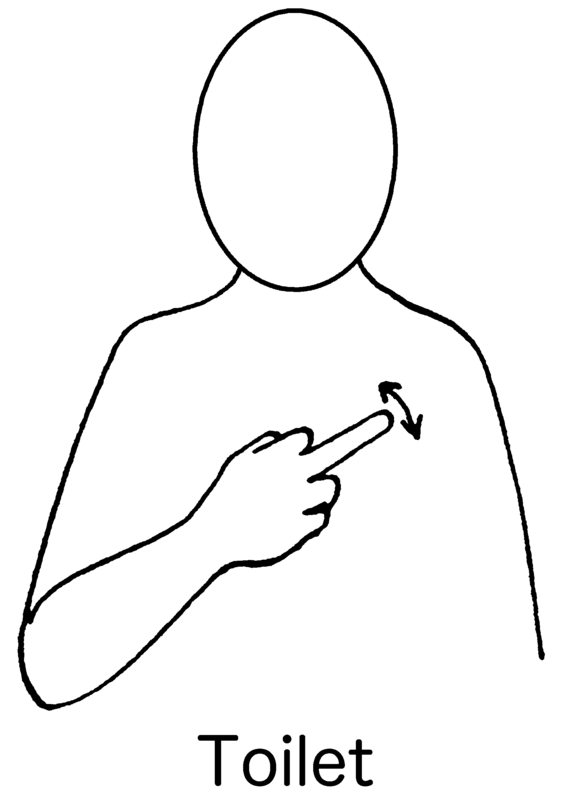 Makaton means children and adults can communicate straight away using signs and symbols however many people then drop the signs or symbols naturally at their own pace, as they develop speech. There are over 1 million Makaton users in the UK with roughly 2.2 million people struggling daily with speech, language & communication so we have a long way to go as a charity to ensure that all people living with learning or communication difficulties have the tools and information they need to communicate. 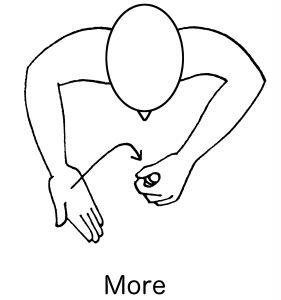 Is Makaton different from British Sign Language (BSL)? BSL is the language of the deaf community in the UK. 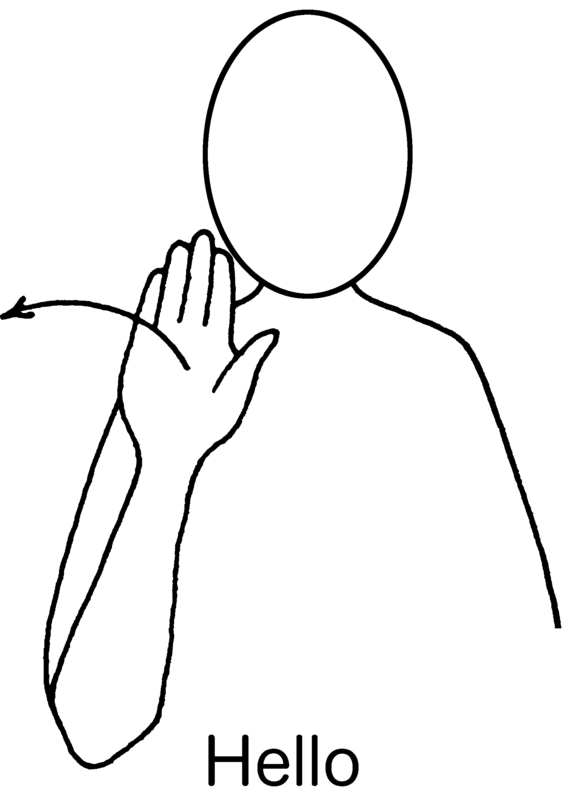 Makaton is designed to help hearing people with learning or communication difficulties via the combined use of signs and symbols, with speech. 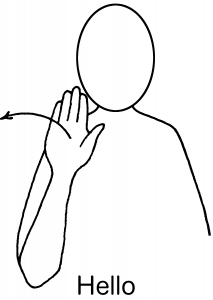 Will using Makaton stop my child from speaking? Research has shown that using signs and symbols actively encourages the development of speech and language skills. When using Makaton we always speak while we sign or use symbols to make the link between the sign/ symbol and the spoken word. Many children then drop the signs or symbols naturally at their own pace, as they develop speech. Makaton does and will make a difference to your life not necessarily because you need it but because it will give you the tools to communicate with those that do, find out more at Makaton.org, check out their YouTube channel or follow them on social media Facebook and Instagram.